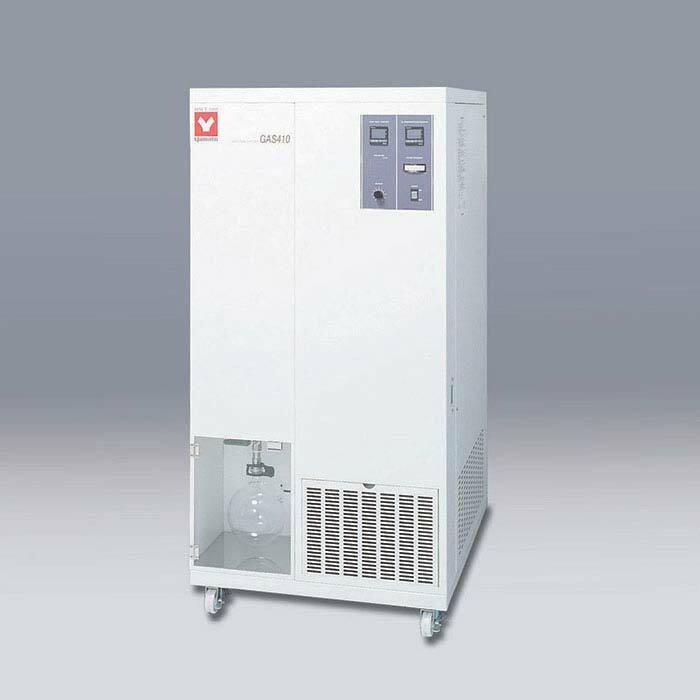 Yamato Scientific carries highly advanced laboratory spray drying systems offered in compact, versatile, and large capacity units. Each innovatively engineered to meet essential spray drying needs, our selection of spray dryers cover a vast range of applications for food, pharmaceutical, industrial, and other industries. Through years of valuable experience and outstanding R&D, Yamato continues to provide globally competitive spray drying equipment that delivers high-yield powders and impressive spray drying solutions. If you’re looking for spray drying units, we have general laboratory spray drying and spray granulating units such as the ADL311SA, GB210A, GB210B, and DL410 to help you perform unparalleled production of stellar dried powder. 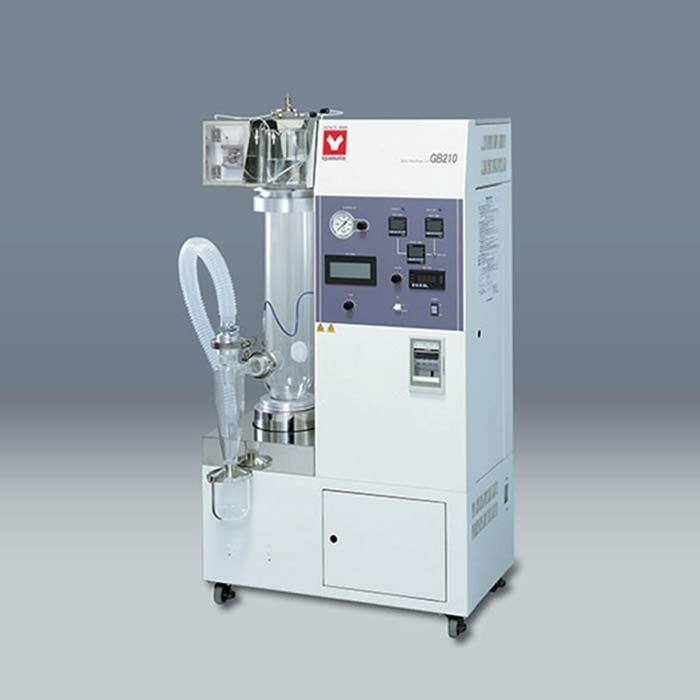 We also have GAS410 organic solvent recovery unit for samples requiring organic based solutions. 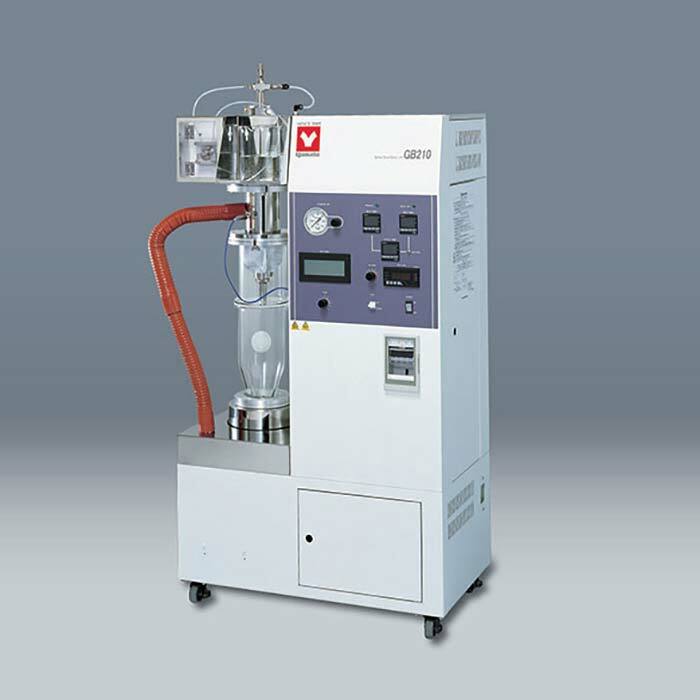 Acquire the best spray dryer for your application through proper sample evaluation. Download our “Sample Determination for Spray Drying Guide” for FREE today! 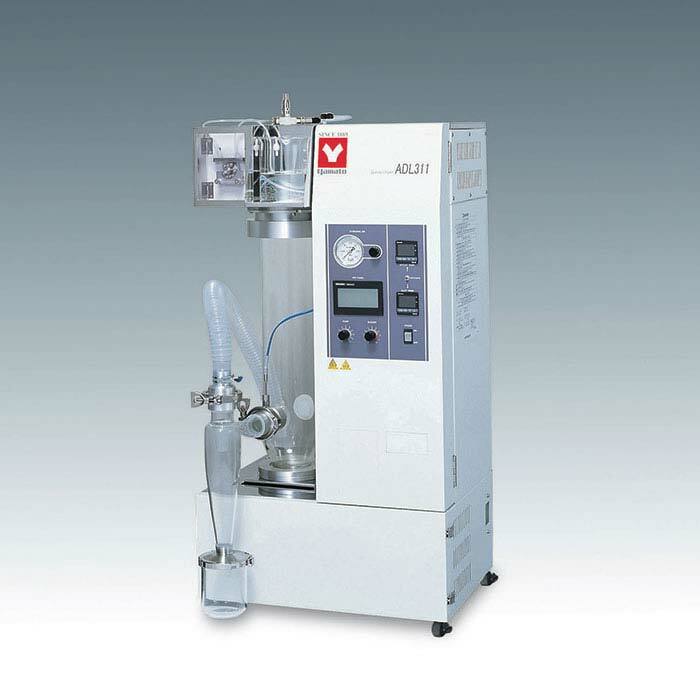 The ADL311SA spray dryer is a compact and economical spray drying unit that efficiently micronizes liquid samples into powder. 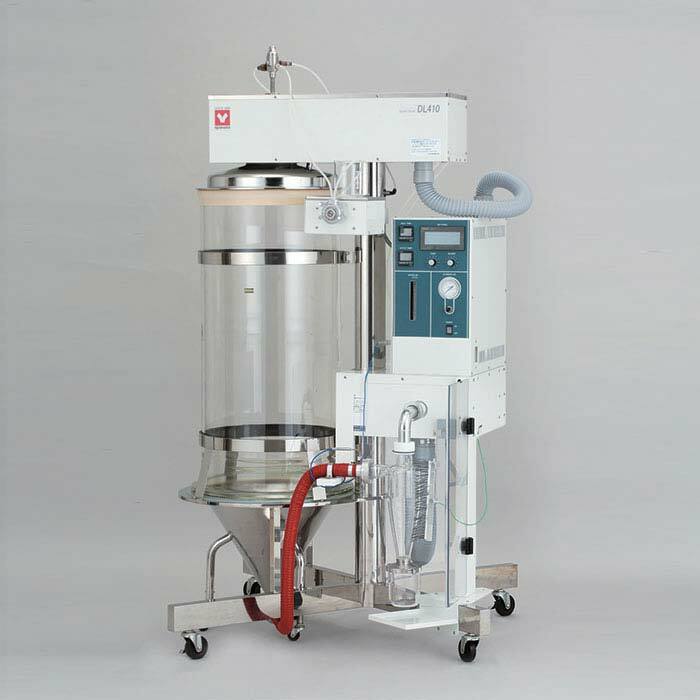 This spray drying unit is highly mobile on wheels and can also be used as a bench top unit. The GB210B spray dryer is integrated with fluid bed drying granulator used for granulating powders and drying moist powder. The GAS410 organic solvent recovery unit is used for spray drying applications requiring organic based solvent solutions. Get Your Hands on our FREE Spray Dryer Selection Guide Today! Getting the best quality spray dried products starts with choosing a spray dryer that is compatible with your samples. Get tips on proper sample evaluation, detailed product comparisons, and find out where you can get a free spray dryer consultation. Just fill out the form below and we’ll email you a copy of our guide “Sample Determination for Spray Drying”, absolutely FREE!